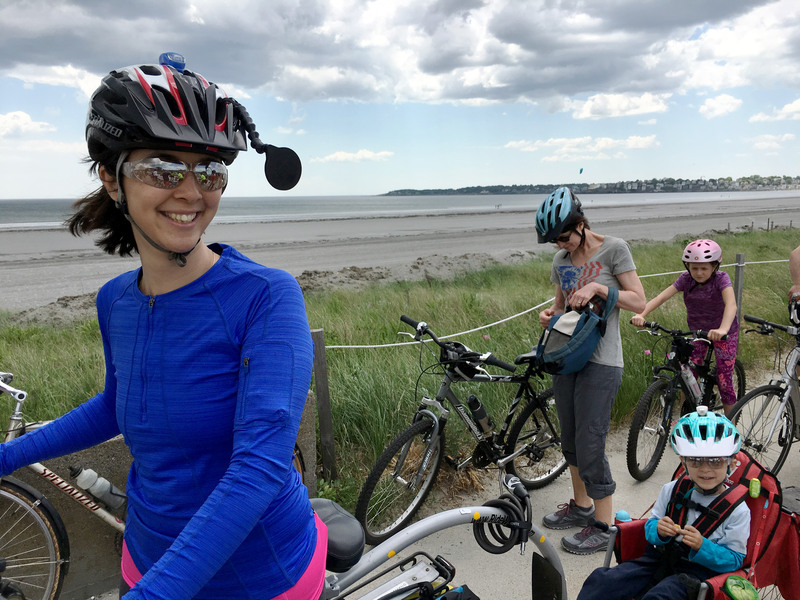 Take This Online Survey About the Trail – Bike to the Sea, Inc.
Take this survey if you live near the trail. Take this survey if you own a business near the trail. Take this survey if you use the trail but don’t live near it or own a business near it.